Autumn is my favorite time of year (if it would only get below 90 here...) and I wanted to make a thank you card reflecting the beauty of the season. I used the new Close to My Heart Artfully Sent Cricut cartridge to make this card. See the cut below - I have sizes for the machines. Keep in mind that once I cut the card, I just turned it vertically. That's 400 total cards PLUS a font! 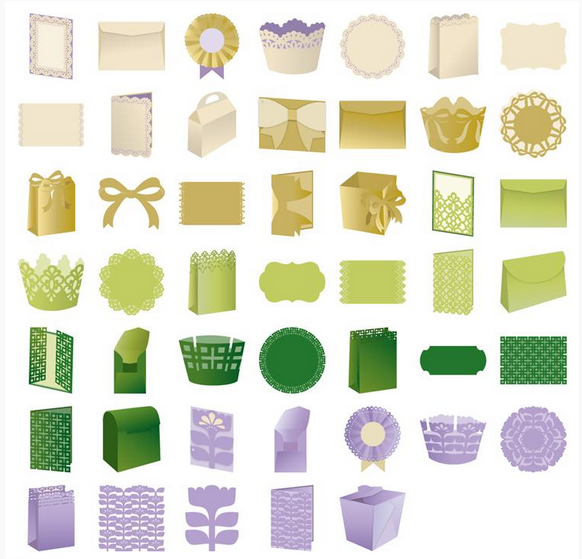 Plus it also comes with 3 stamp sets and a package of white cardstock. Got to have the Cartridge Bundle? You can purchase it right here at my Close to My Heart shopping page! Today I had the surgery on my nose to breathe better (no, not a nose job - I'm happy with my big nose thankyouverymuch...LOL!). It went pretty well although now it's starting to hurt a bit more. 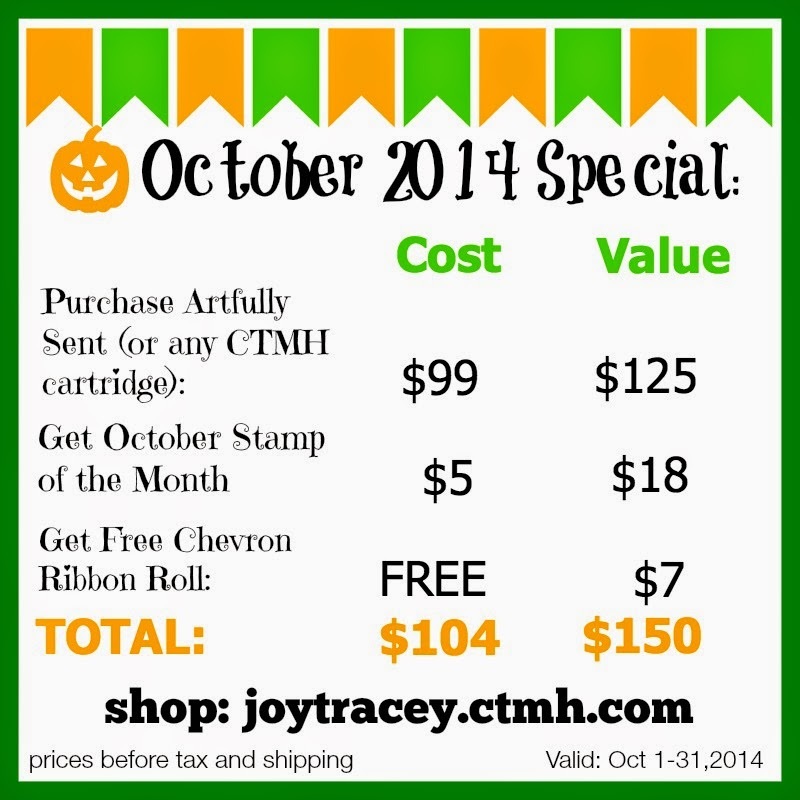 Check out this fabulous October Stamp of the Month and ribbon promo! 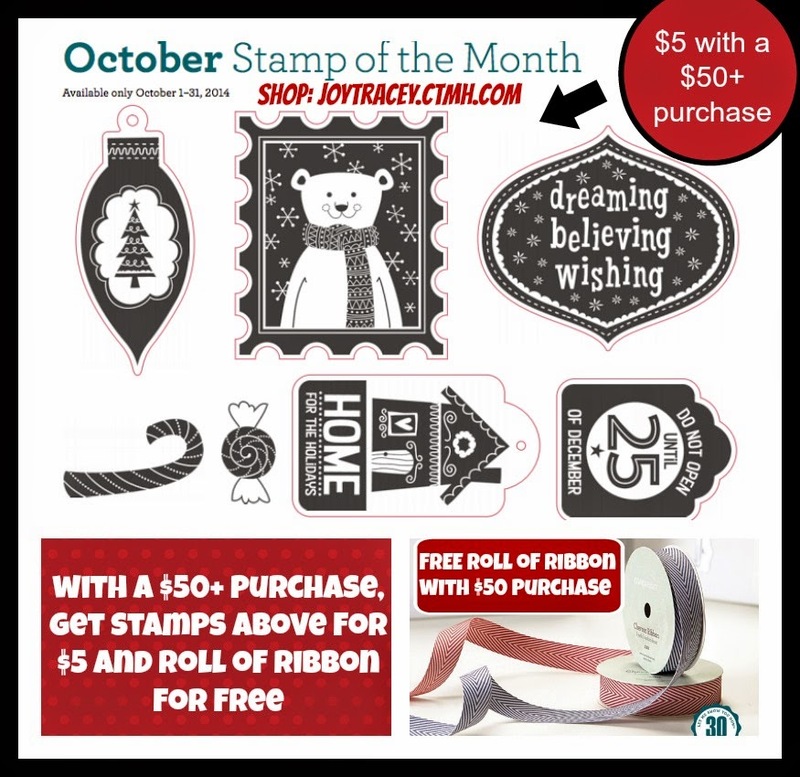 So, when you order $50+, you get a free mystery roll of ribbon (either cranberry or outdoor denim) and for just $5 more you can get this stamp set also! At checkout, you will be prompted to add these specials! You just scroll down to add them to your cart. So, for $104 (before tax and shipping), you get $150 worth of products!! This is a great promo! 1) Leave a comment below - Do you send Autumn Cards? Click HERE if you don't know how to leave a comment. Click HERE to leave a comment if you are seeing this in an email. Then scroll down and look for the comment box at the bottom. 2) Not required to enter but please subscribe to my email club and/or youtube and/or pinterest - that way you won't miss any projects or tutorials. Winner will be announced on October 12, 2014 and has two weeks to claim prize. U.S. Residents only, please, over 18. Void where prohibited. Like the Autumn card. I have sent Autumn cards in the past. I do not send Autumn cards. Your card is so beautiful. I am totally in awe of all the fabulous cards that you keep creating with this cartridge gosh this cartridge just has so many awesome cuts on it....You absolutely do it total justice!! I can't believe anyone can resist it. Hope you are doing well today and just make sure your R&R!! Autumn is also one of my favorite times of the year as well. I do send cards, but usually after Halloween. Love Thanksgiving time, love fall colors, love to wear sweaters, etc. I'm so glad to hear your surgery is over, hope you will be on the road to recovery very soon! Beautiful card! No, I don't make fall cards. Thanks for sharing your time, talents, and imagination with us. I love this card and stamp set. If I have the time and remember to, I do make fall cards. It's usually for Thanksgiving. Very pretty! I've never made autumn cards. I'm glad your surgery went well and I pray you'll feel much better soon! Beautiful card Joy! I send Halloween cards and then Thanksgiving cards (which are fall I guess). I will tend to make my thank you cards with fall colors this time of the year (my favorite time of the year). Don't really do fall cards but several Halloween cards. Take care of yourself. I have never made an actual autumn card. I do make Halloween and Thanksgiving cards so I do use fall colors and icons. Hope you get lots of rest this weekend. Beautiful card, thanks for sharing! 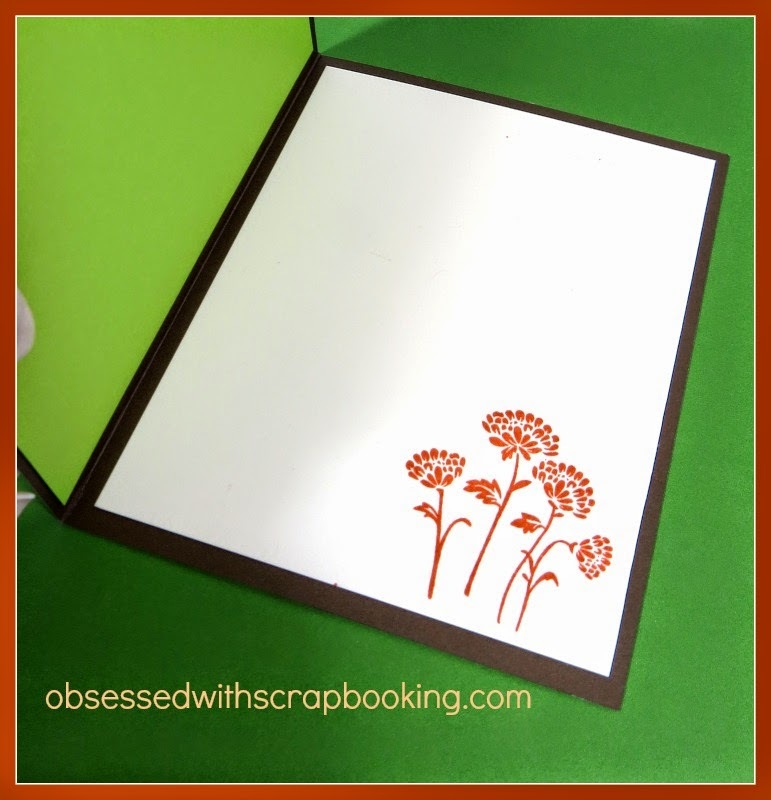 Yes, I love making and sending autumn cards, lots of birthdays in October! Glad your surgery is over, hope you recover well! Very pretty card. The cards I make at this time of year have an autumn theme. No, I don't do Autumn cards, except for Halloween. I send Halloween cards with a silver dollar to each of my grand nieces and nephews. Oh, I love how you decorated the inside as well as the outside of your pretty card. 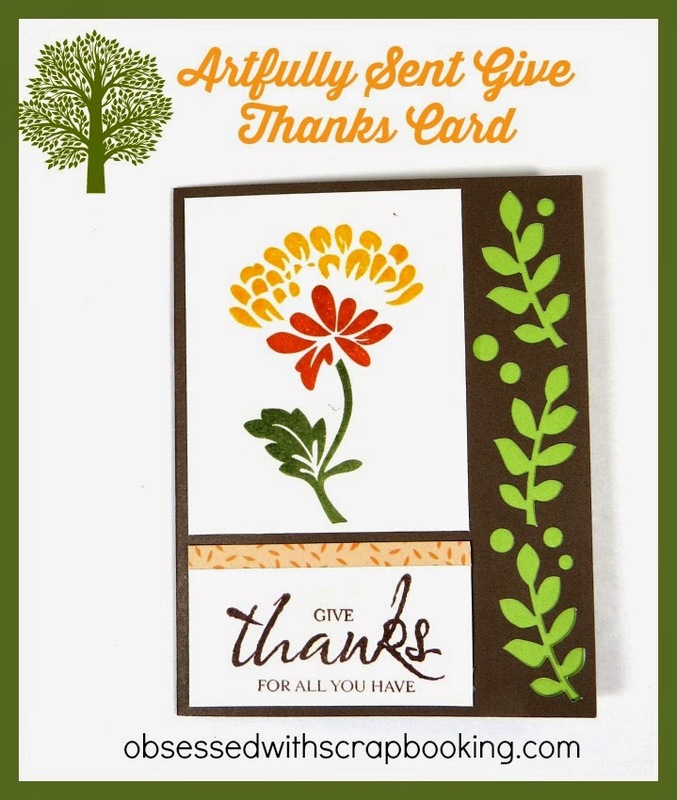 I sometimes make a general Autumn card that I send for Thanksgiving but I don't usually make cards that just say Happy Fall. I love to send Happy Fall cards, as I really don't bother with Halloween cards. Yours is very pretty. Thank you for pointing out so many great cuts on this cartridge! I am enjoying exploring all the possibilities that it has. BethAnn M.
I do not make Autumn cards, but sometimes Thanksgiving ones. Yours is beautiful! Take care of yourself & REST. Oh Joy, I hope you heal soon and feel better! I don't make specifically Autumn cards, but sometimes Thanksgiving cards. I love your beautiful card. 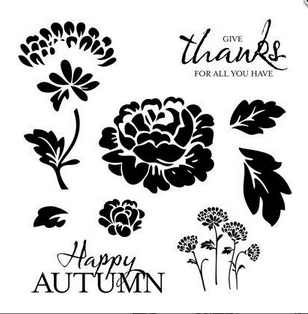 You brought that stamped image to life with your gorgeous autumn colors!!! Just lovely card as always. Love the choice of colors you used. Thanks for the inspiration!!!! Love the card Joy, the stamp set is one of my favorites. 90? Where do you live, next to a volcano? Come on over to WI. We are already in the low 40's at night and mid 60's during the day. Way to early for us to be this cold already. And it's only going to get worse. Ugh. It's goiing to be a hard winter. Love the card. Although you do come up with some of the neatest cards. Love the videos too! Hope your surgery went well and have a quick recovery. No Autumn cards per se, but Autumn themed birthday cards (and Halloween themed if in October). Great card! I send autumn cards too, it is the prettiest season of all. I hope you are feeling better soon! I have not yet send an autumn card. Thank you for the chance to win the Splendid Soiree Cartridge! No I don't send cards. It's not something I've ever done.